We implanted the very first Ruchè vineyard in Grana, so demonstrating our faith in this wine so original and so different from other wines of Piedmont. 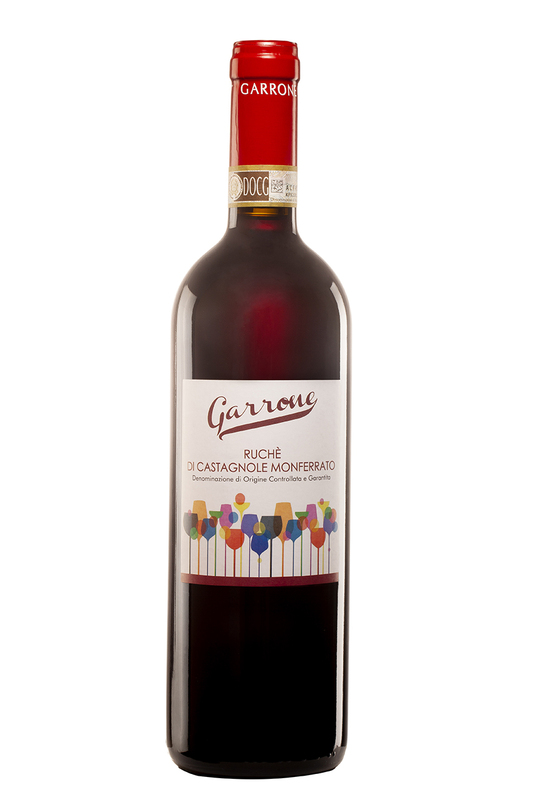 We grow Ruchè in two Guyot-trained vineyards (the other one is located in Castagnole Monferrato), facing south in Grana and southeast in Castagnole. Aged in a steel tank, our Ruchè has dried rose and violet scents, but also cerise and blackberry, with a distinctive spicy touch.